Adorable starter home!! Beautiful wood floors in the living area and 2 bedrooms. 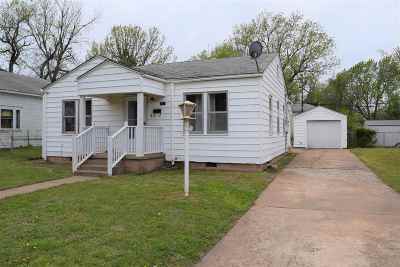 Large full bath, nicely updated kitchen and inside utility. Large backyard for you to entertain family and friends.